Pragmatic Play is a developer of online & Live Casino games. They were formed in 2015 and since then have grown quickly. They now have more that 100 HTML5 games, which cover 78 Countries in 26 different languages. Their focus has been traditionally on Slots and RNG table games. However this changed in 2018 when they bought online live casino provider, Extreme Live Gaming. After the purchase they announced the opening of a new live casino studio in Romania. 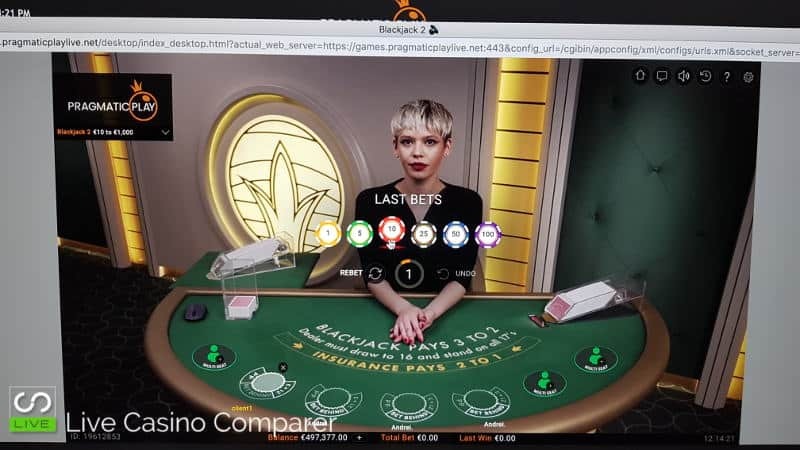 A new range of live casino games would be released shortly after in the early part 2019. I spoke with a representative of Pragmatic Play in Malta, Nov 2018. They confidentially told me their Live Casino solution would rival Evolution Gaming on every level. The person in charge of the development is very confident the games will be better than anything we’ve see before. I guess that’s hardly surprising as the development team is made up of ex Evolution, Playtech and Ezugi developers. The three Extreme Live Gaming live dealer games, Blackjack, Roulette and Baccarat are no longer available. The studio in London has been shut down. Pragmatic are currently developing from scratch Blackjack, Roulette and Baccarat. All three games should be ready for launch in Q1 of 2019. We got a sneak preview of the progress being made at the industry conference ICE in February 2019. Both Blackjack and Roulette have been built. there are still some minor issues that need to be resolved. I took some rather crude pictures and video of the games during the show, which you can see below. I’m looking forward in seeing the finished articles. Pragmatic Live Dealer Blackjack is played with 8 decks to Vegas Rules. Side bets of 21+3, Pairs and Bet behind are available as optional bets alongside the main hand. Pragmatic Live Roulette is played to European Rules with a single Zero. The playing interface contains a normal table grid and a race track for placing bets. The table uses a multi camera setup which provides zoomed in images of the wheel just as the ball is slowing down. Pragmatic Play is licensed by 13 Certified Jurisdictions, with Sweden being the latest to be certified. This bodes well for live casino players. European players are covered by licenses from Malta, Gibraltar, UK Gambling Commission, Italy and now Sweden. Live Dealer players from the rest of the world are covered by the Curacao License. It’s important that players only use casinos that are licensed. 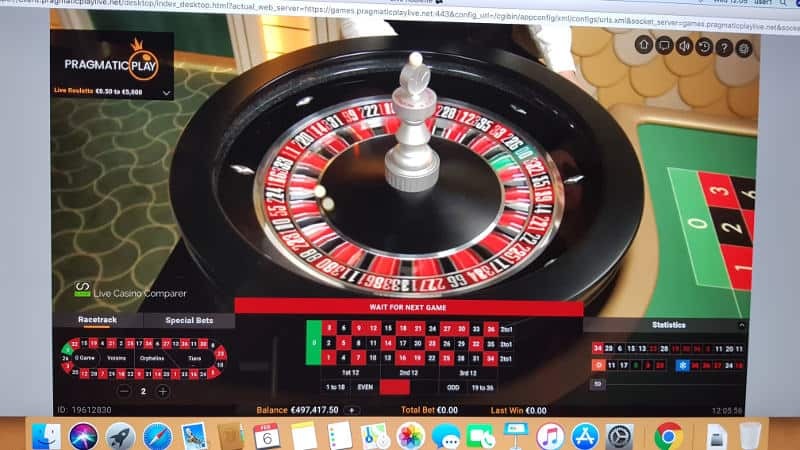 As of February 2019 there are no online casinos offering the Pragmatic Play Live Casino solution. Expect to see Live Blackjack, Live Roulette and Live Baccarat launched during Quarter 1.